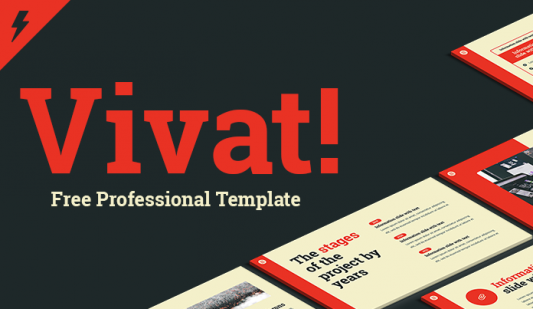 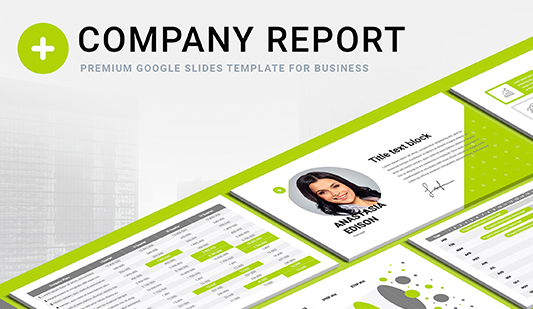 Professional Theme Google slides - Free Download Now! 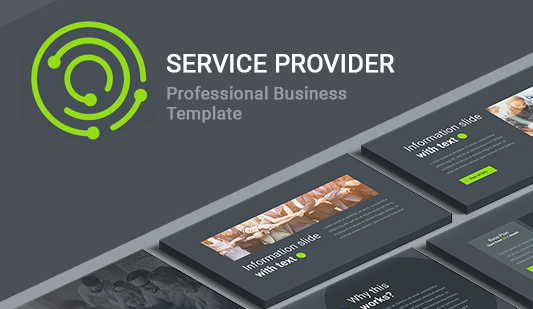 Here, we offer our users a wide range of premade templates and slides, which are designed to reflect and visualize information. 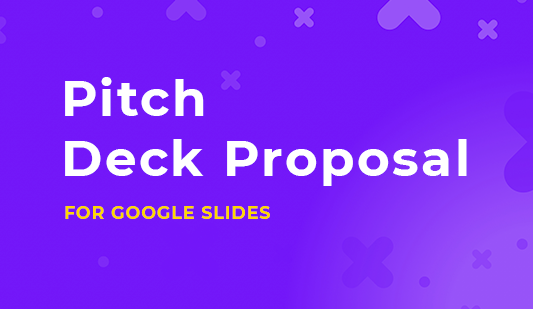 Every theme forGoogle Slides is of unique structure and design. 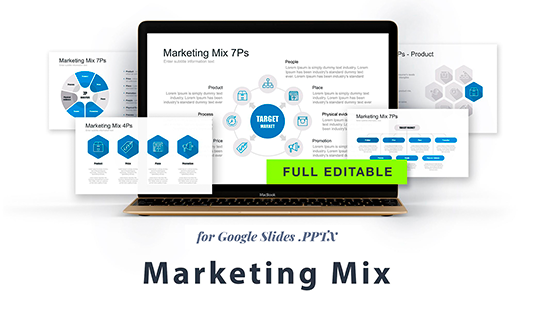 On the site, we provide the elements for different marketing presentations and business projects. 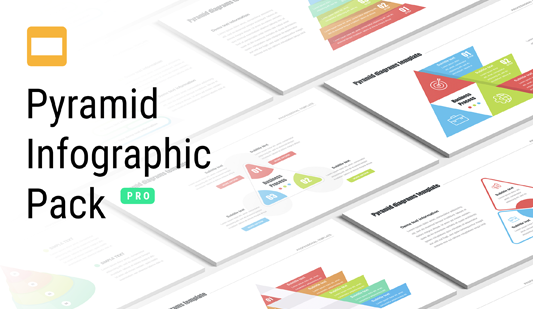 Here, one will find tables, charts, infographics, diagrams, and many others. 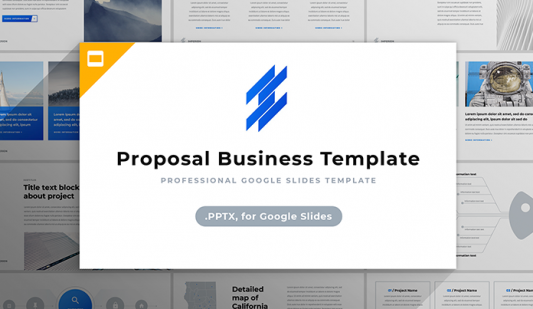 All slides gathered in this section are designed for Google Slides. 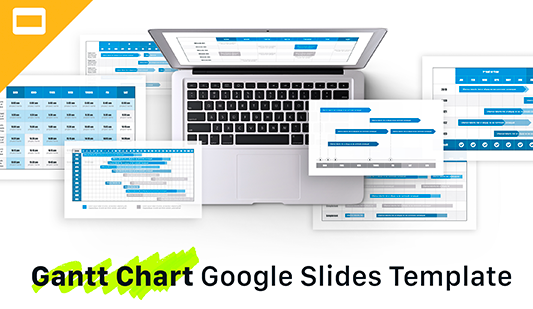 Some Google Slide templates are free and can be downloaded clicking on one button. 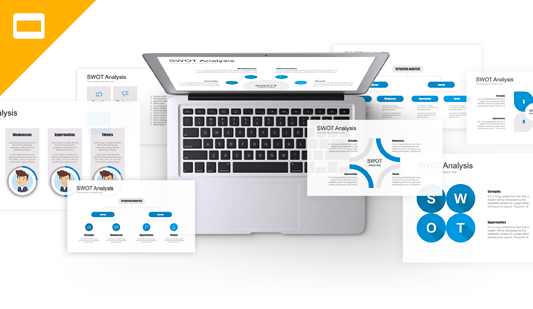 Such visualization elements have long become true support for managers and employees who deliver speeches on meetings, seminars, conferences. 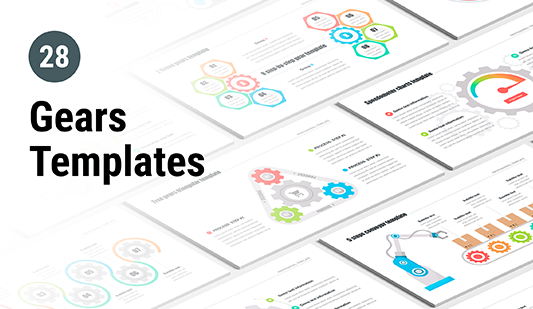 Downloading such a theme forGoogle Slides for free, speakers simplify their work as well as get the tool that helps to clearly and easily develop any topic. 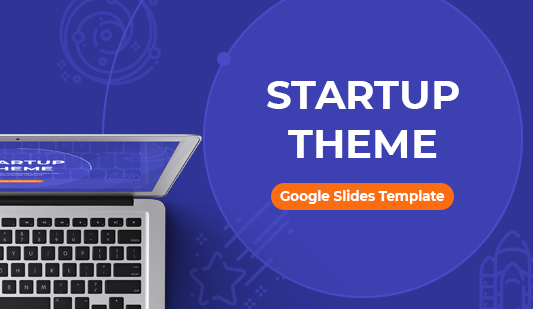 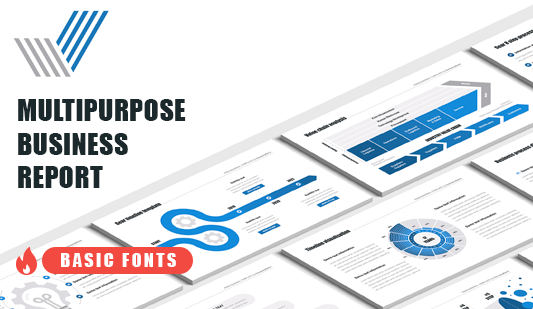 In addition to all their advantages, free Google Slides themes serve as image-makers due to which speakers demonstrate their skills, and listeners judge about their competence. 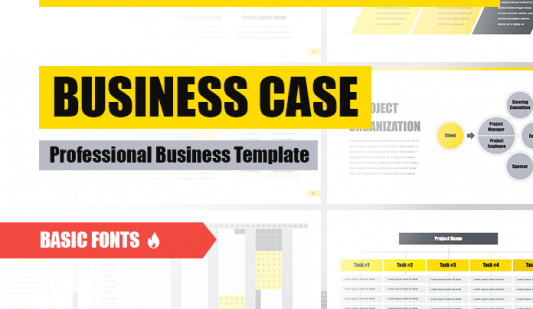 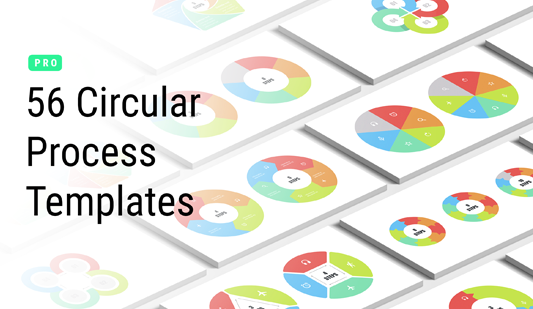 Premade templates are a useful important working tool for every businessman or user. 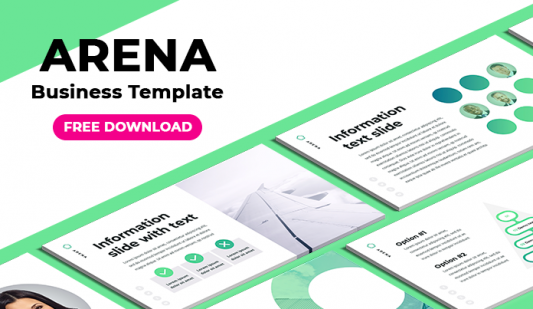 This section is a real library of paid and free Google Slide templates for digital projects and presentations.